Front Porch Realty is having a Birthday! 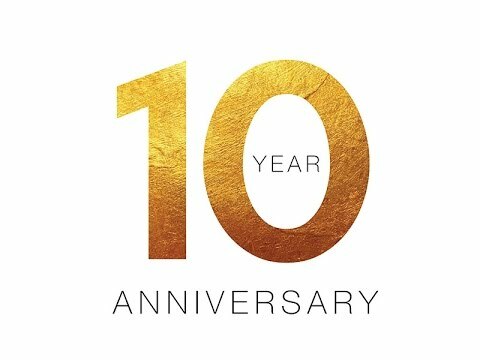 2019 marks 10 years of Front Porch Realty selling Fuquay-Varina and we are ready to kick off our year-long celebration. We will be hosting the February 2019 Fuquay-Varina Chamber of Commerce Business After Hours this Thursday. Please join us in honoring our Elected Officials as well as honoring a well-deserving recipient of an Excellence in Education Award from Fuquay-Varina Middle School. Help us say “Thank You” to our elected officials and our Educators. Front Porch Realty would like to extend a big thank you to trusted local lender, Alex Macklin, Vice President of First Federal Bank. Alex is our food sponsor for our Business After Hours Event for the 2nd year in a row, thank you for being so generous Alex!